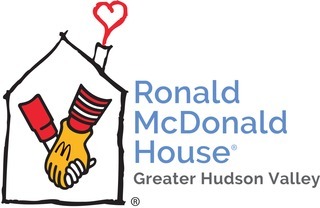 A volunteering campaign for Ronald McDonald House Greater Hudson Valley. House volunteers provide assistance to the staff and Guest Families of RMHGHV. Keeping families with sick or injured children close to each other and the care and resources they need.